In September 2014, I headed with my good friend Tal, along the East Highland Way from Fort William to Aviemore. And this is what it looked like. 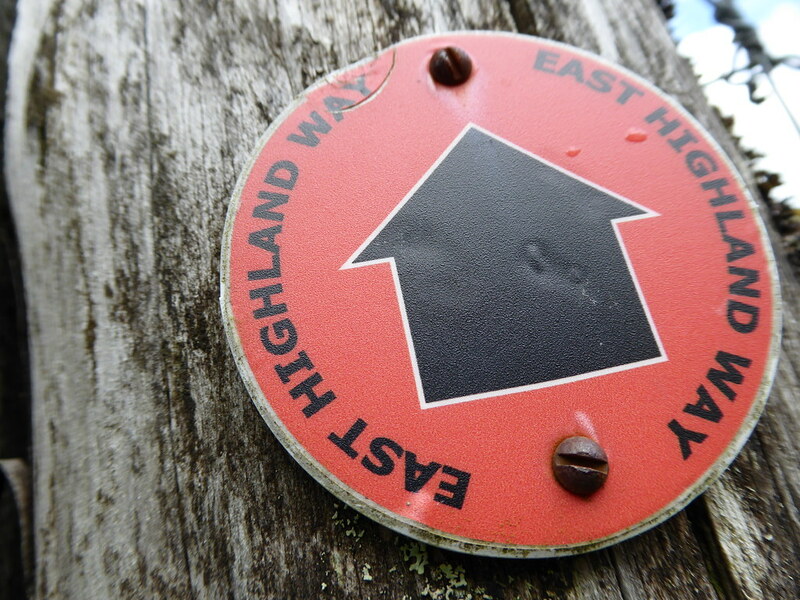 The whole East Highland Way adventure is available to read now for Kindle, iPad, iPhone, Kobo, and Google Play or other e-readers. What’s that growing out of that tree? First Published: 28 January 2015. Last Updated: 28 December 2018.